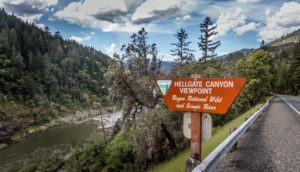 Merlin has an estimated population of 1,615 residents and is located approximately 6 miles away from Grants Pass. 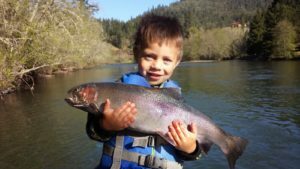 Merlin, an unincorporated community of Josephine County, is known as a haven for whitewater rafting, hiking, and fishing. Merlin is also well known for its Mediterranean climate, in which warm summers and mild winters. 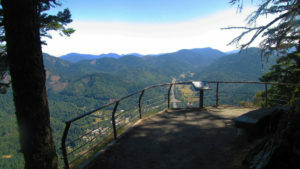 Because of this, and the town’s great focus on outdoor activities, together with the beauty of its natural surroundings, Merlin has become one of the best places to relax without the hustle and bustle of Grants Pass, but close enough to be within reach of all the awesome activities and events the city offers. Because of how close Merlin is to Grants Pass, many of those who work in the city have decided to establish their home in this quaint town.